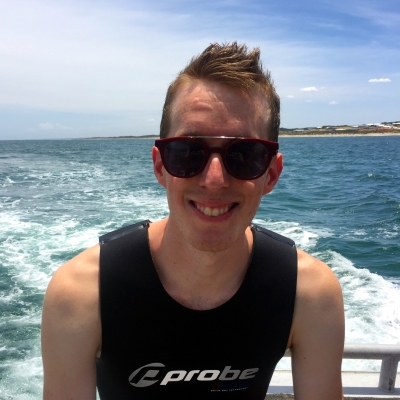 I am currently a PhD student at the University of Western Australia where I investigate how kelp forest ecosystems can cope with climate change. I previously worked in the UK and my natal Mediterranean Sea. I joined the BES to get inspired by ecologists working on similar (and dissimilar) topics. I am fascinated by the complexity of nature. I love the feeling when you get excited about a theory to explain a process or observation and you cannot sleep at night. The first time I helped out a marine ecologist (my first supervisor) in the field. I remember thinking: this is really your job? Going diving and studying what you love? Sign me up! My favourite organisms are kelps of course! They are the biological powerhouse of many temperate reefs worldwide.